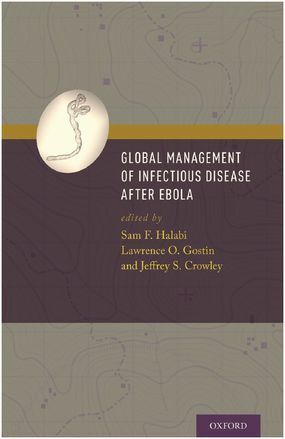 With 28,639 cases and 11,316 deaths, the 2014–2016 Ebola epidemic in West Africa stunned the world, revealing the global health community’s collective shortcomings in the face of a virulent and deadly disease. It was also among the largest responses in MSF’s history with more than 5,000 staff deployed to care for patients and help contain the outbreak. In this chapter, Heather Pagano and Marc Poncin examine the evolving role of the organisation, which was compelled to take on responsibilities beyond its usual first responder mandate, as the epidemic spread, with both successes and failures.